Analytics is a free tool from Google which lets you analyse your website visitors – how they found your site, how long they spent, where they come from and loads more. Over the years, Google have added more and more features to Analytics making it incredibly powerful. However, this can make it seem horribly complicated for the novice. 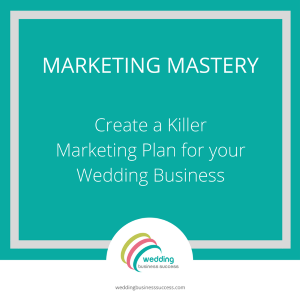 So in this guide, we’ll look at the most important bits for wedding businesses. And unless you are a geeky facts and figures lover like me, you can safely ignore the rest! 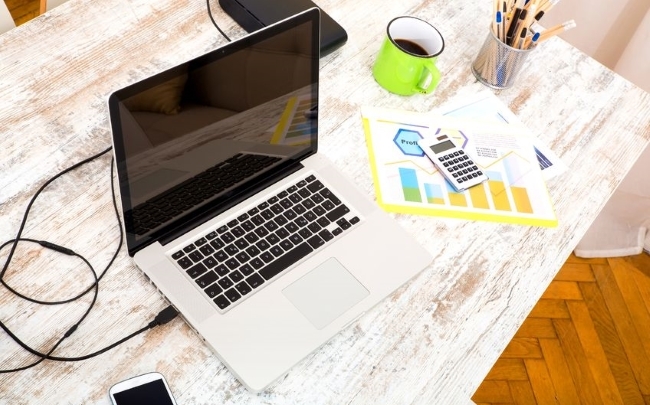 The information you get from analytics can help you make better decisions about your marketing. It takes some of the guesswork out of your planning and gives you some real insights into what’s working for you or not. 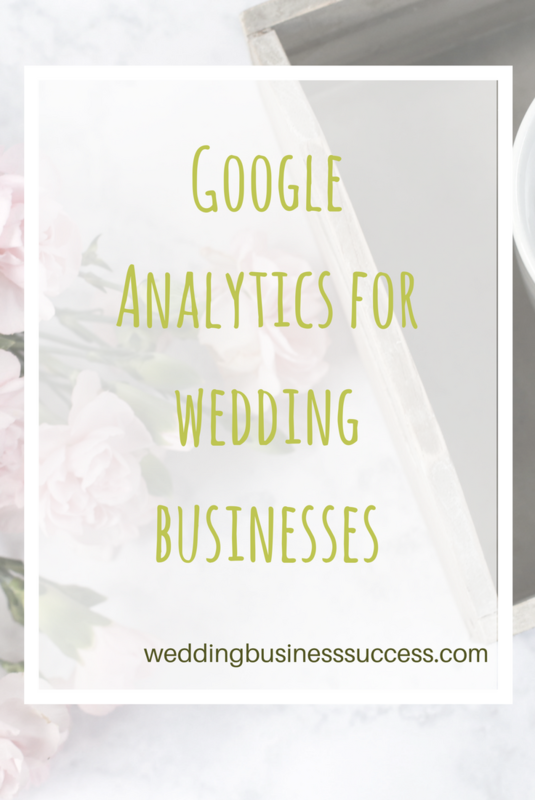 For example, when I set up my ecommerce website for Wedding Crafter, I didn’t have analytics for the first few months. I had spent quite a bit of money on print advertising (this was 2004 – long before Facebook!) and assumed that the orders I was getting were from that. When I got analytics I discovered that around 80% of my business was coming through search. I therefore cut back on the magazine advertising and concentrated on SEO and Google Adwords. Analytics is pretty easy to set up – Google creates a bit of code for you, and you add it to your website (but it does need to be in the right place). If you use WordPress or something similar there is usually a box which says “paste your analytics code here”. If not, and you’re not a techy person, then it’s best to ask your website developer to add it for you. After 24 hours or so, log into your analytics account and check that visits are being recorded. Now you’ve got analytics set up it’s time to start looking at your stats. This shows where your website visitors come from. Click on each to see more details – you’ll be able to tell if people are finding you via search, if Facebook works better than Twitter and which websites (referral traffic) send you visitors. It’s not 100% accurate but can give you a reasonable indicator. As many wedding businesses operate within a limited area, it’s important that a good number of your site visits come from in and around that area. And you may want to analyse data from visitors from that area in a bit more depth. You’ll find details of the web pages people visit under Behaviour > Site Content. Think about the most important pages your potential customers will want to see – it could be your gallery if you are a photographer, your About page if you’re a wedding planner or an FAQs page. Use this report to see how many of your web visitors actually get to those pages. How long do people actually spend on your site? There are 3 indicators you can use to judge how well visitors engage with your website – pages per visit, time on site and bounce rate (people who arrive on a web page and leave the site without going elsewhere). Tracking how your stats vary from month to month and year to year will help you track your progress. Comparing each month to the same month in the previous year is particularly useful for seasonal businesses like weddings. If you look in the Referral data in your visitors report you will probably see some websites that look unfamiliar and/or dodgy. This is a type of spam – they are not real visits – and it’s a real pain for small businesses. Similar spam can also crop up in Organic search visits. Don’t click on the links to find out what the site is – most are benign but a few are not. Be careful to take account of your own visits to your website when analysing analytics. There are ways to exclude yourself from your analytics report but most are fairly technical. Ask your web developer if this concerns you. Once you’ve got to grips with the basics of analytics you may want to go further and take advantage of some of the advanced features. If you want to know more about these, Google has comprehensive Help pages. Useful if you are using blog sponsorship or other forms of online advertising. Helps you measure visitors taking a desired action, like using your contact form or signing up to a newsletter. Essential if you sell online – this gives you transaction data and helps you judge the financial success of your online marketing.